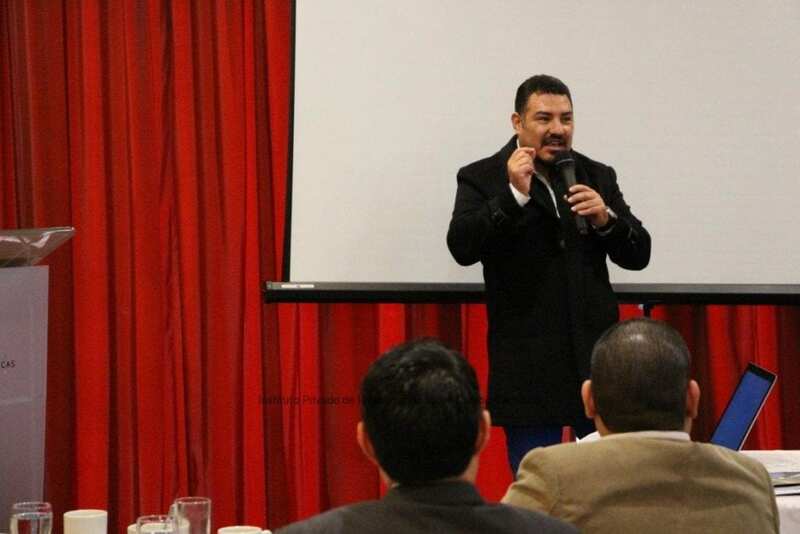 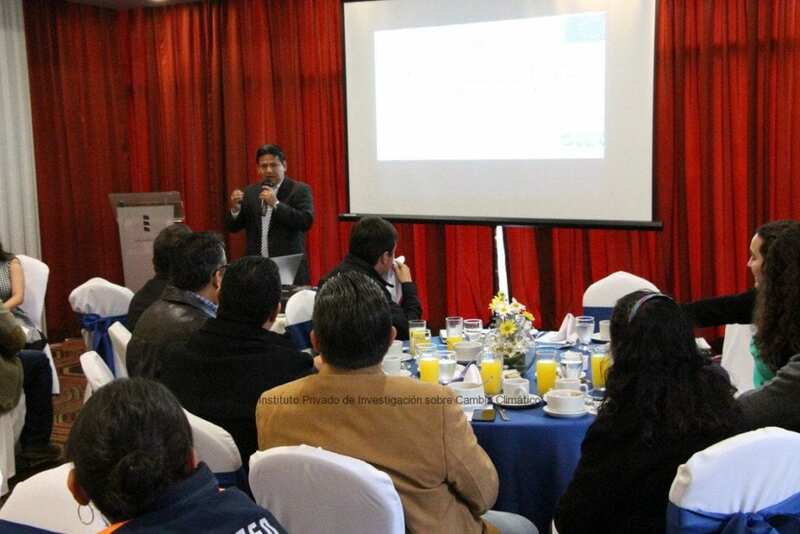 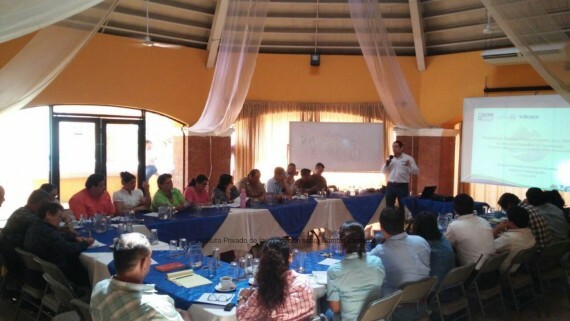 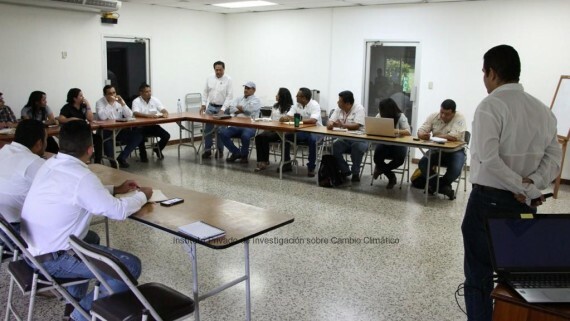 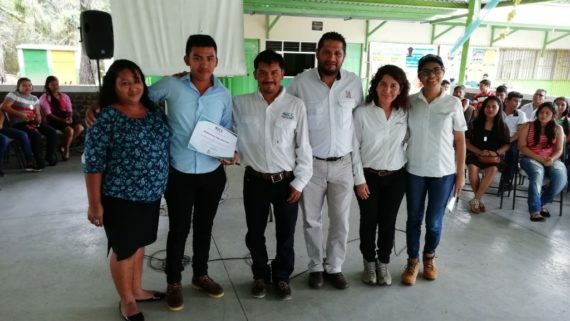 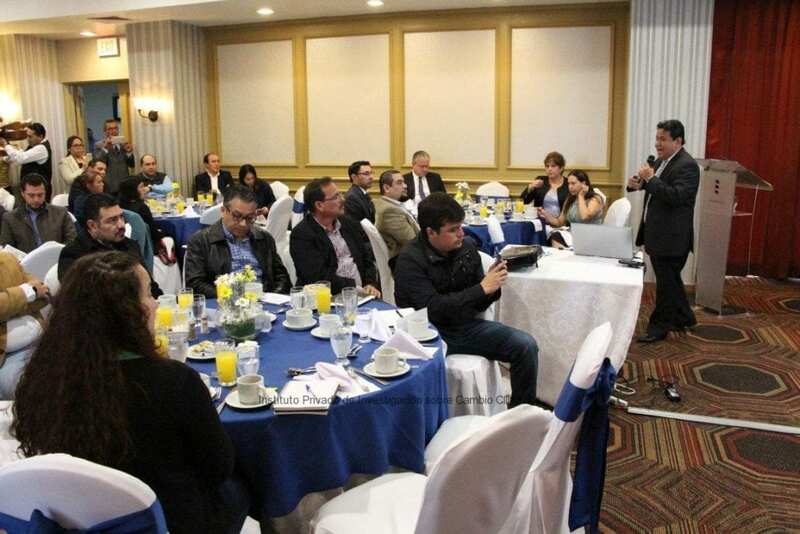 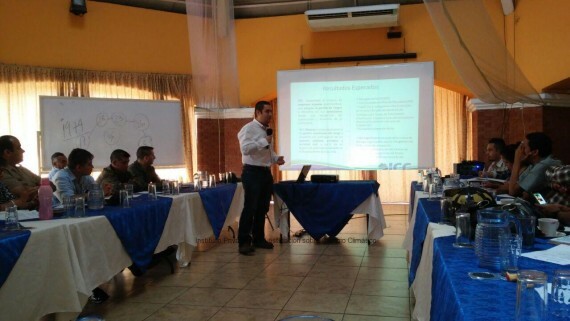 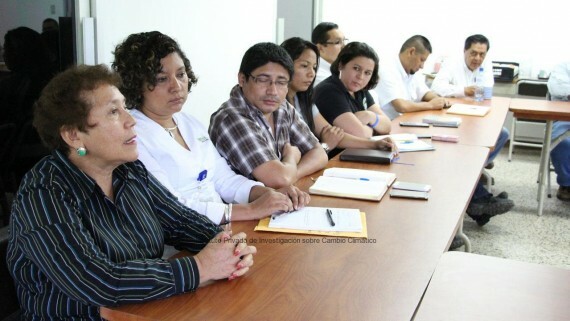 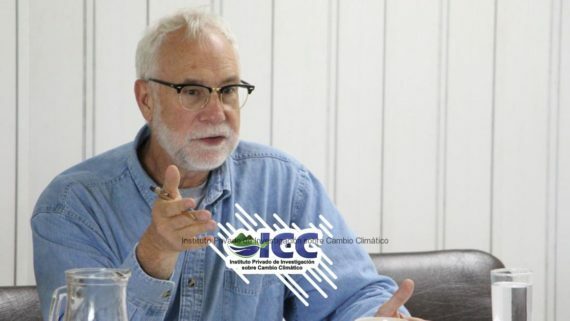 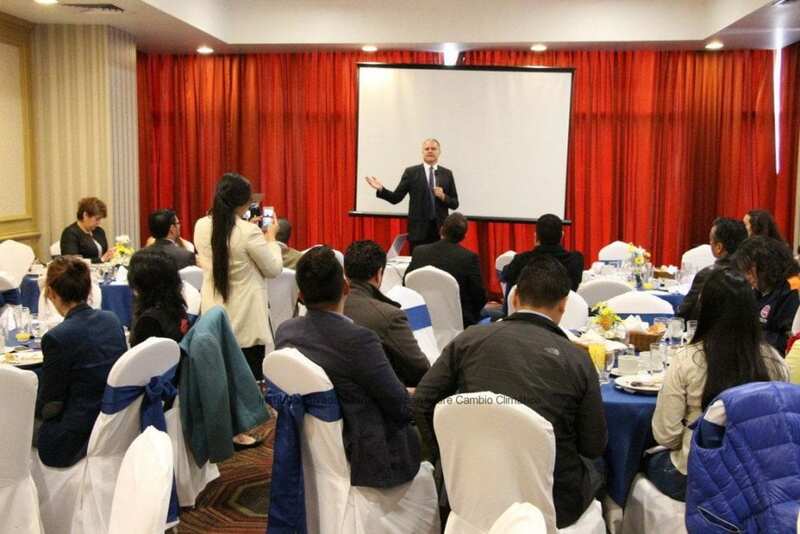 The results of the systematization of the technical roundtables of the Achiguate and Madre Vieja Rivers, both in Escuintla, were socialized Friday morning in a hotel in Guatemala City. 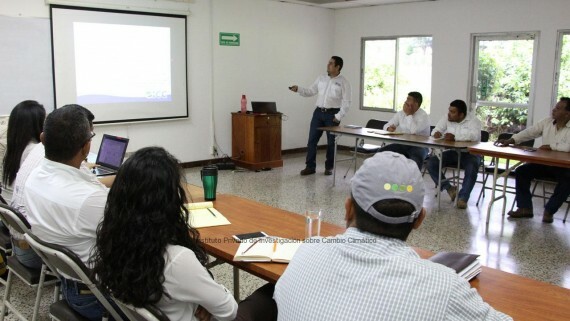 During the morning, the main processes and results obtained through this study were socialized. 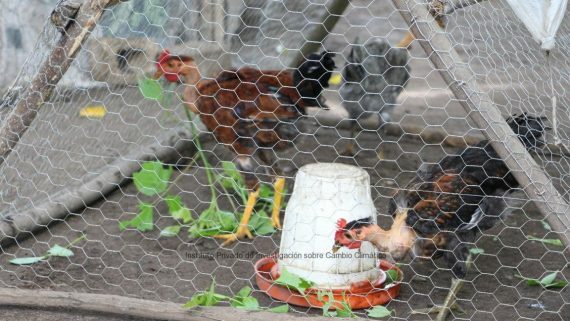 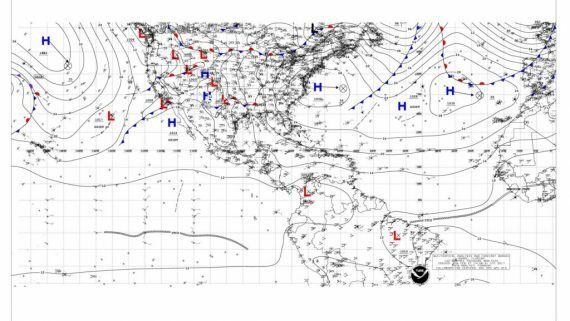 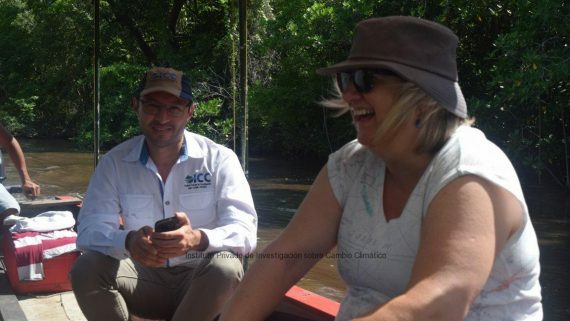 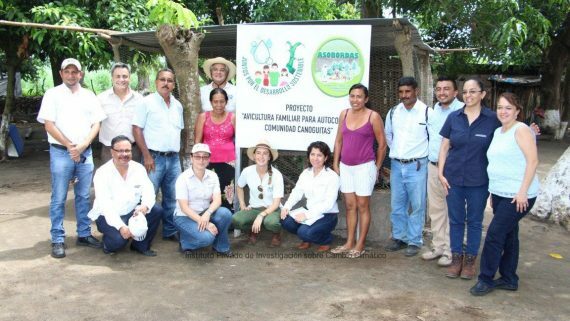 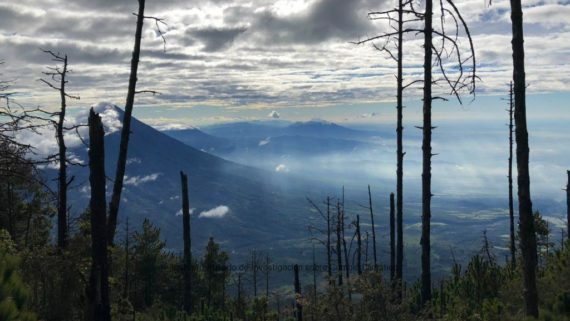 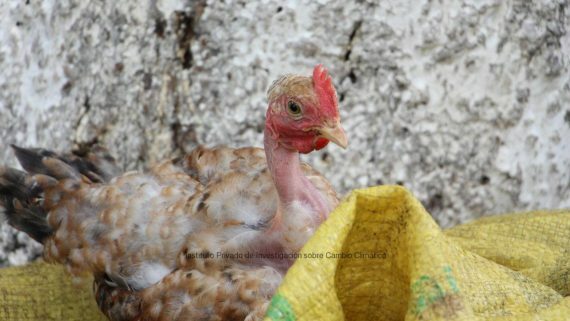 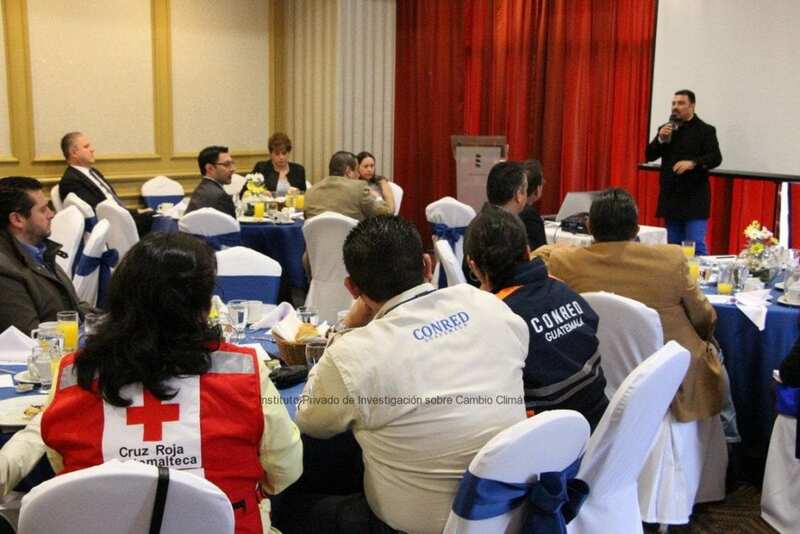 These results are part of the project “Public and Private Alliances for face Disaster Risk in Guatemala”, which was funded by the European Union through the funds of the Office for Humanitarian Help and Civil Protection. 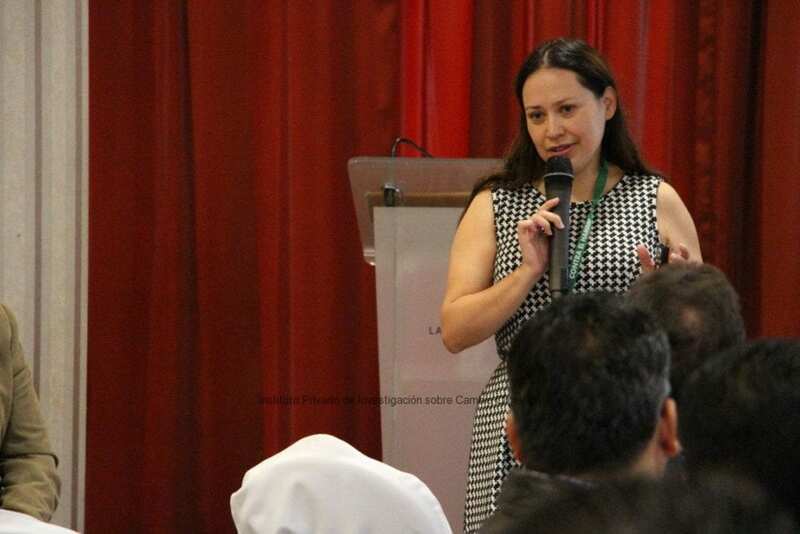 The event was complemented with an introduction by Ada Gaytan from Action Against Hunger. 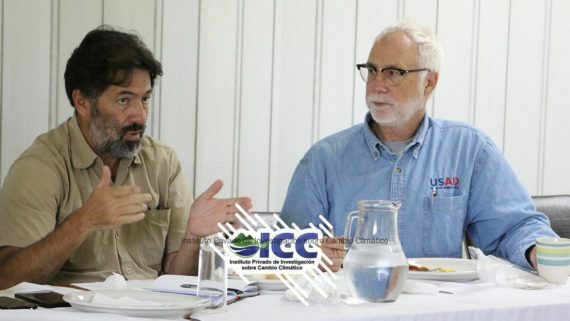 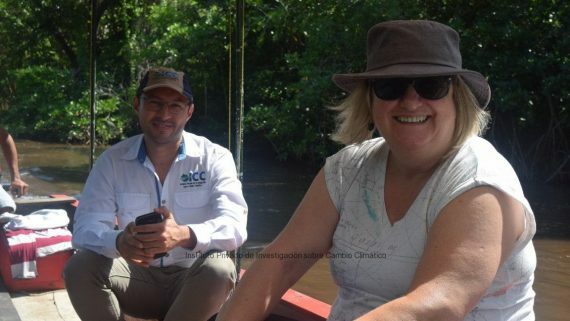 The Minister of Environment and Natural Resources Alfonso Alonzo also shared his thoughts about the research, as well as the Ambassador from the European Union Stefano Gatto, and ICC’s director Alex Guerra. 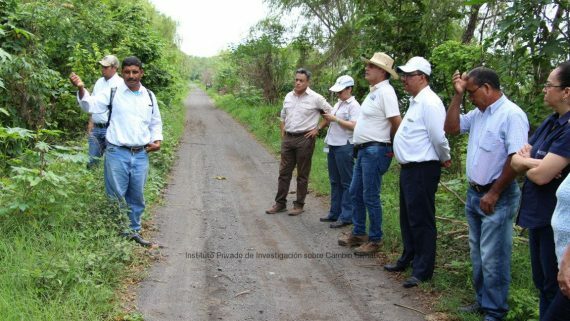 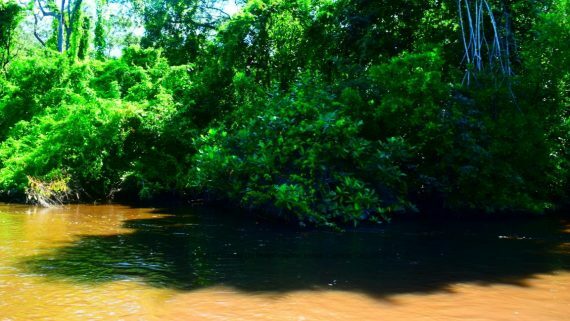 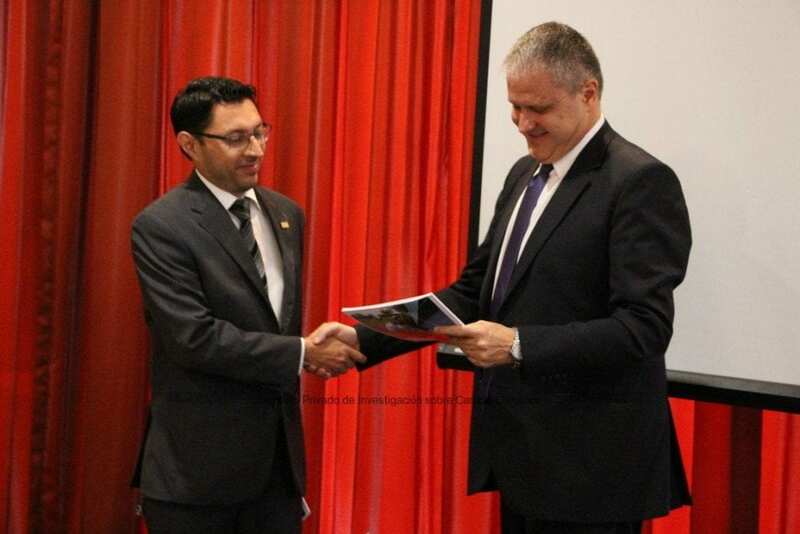 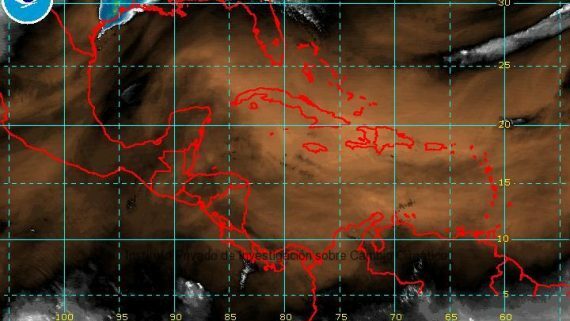 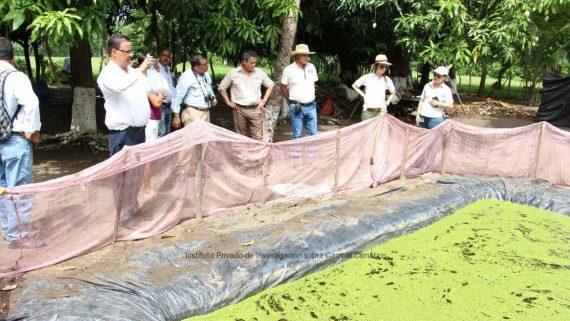 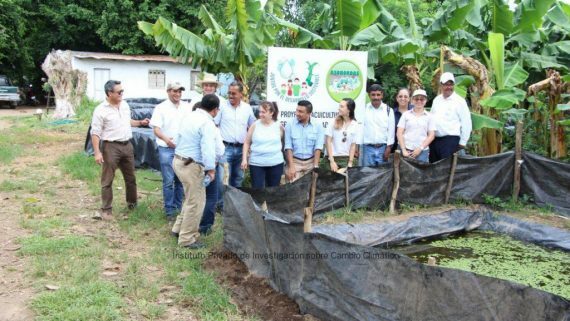 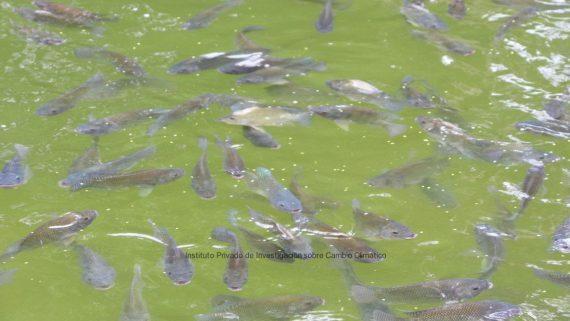 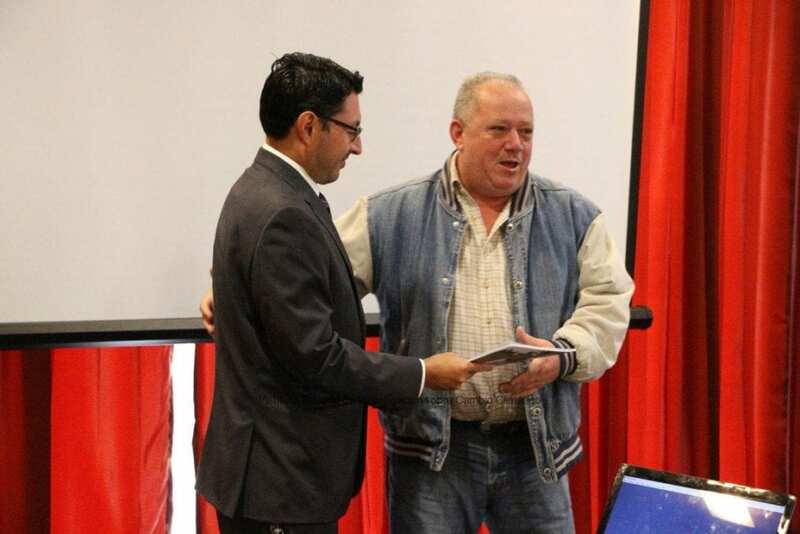 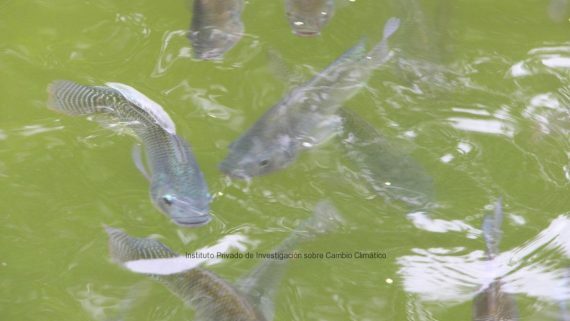 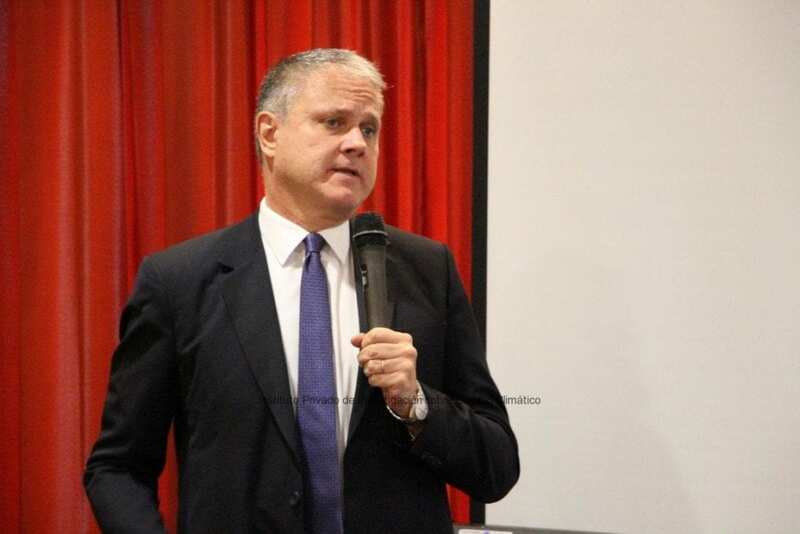 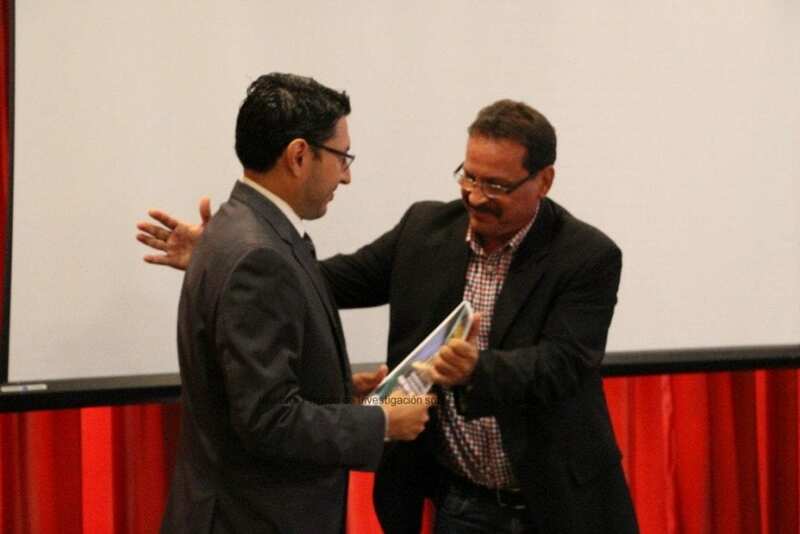 A copy of the study was handed out to the Ambassador, as well as to the Congressman Valladares from the Commission of Environment of the Congress; to the representatives of the city hall of Nueva Concepcion, and to the representative of the Ministry of Environment. 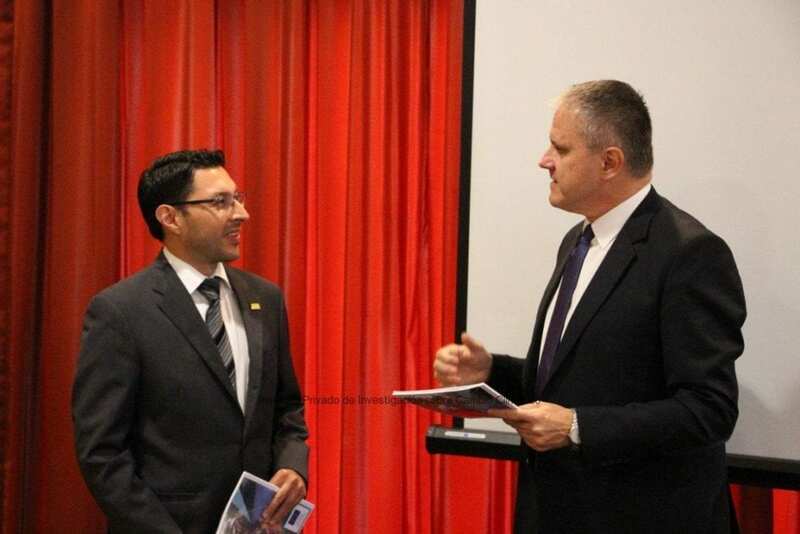 Stefano Gatto, Ambassador of the European Union to Guatemala, received the results from our Director Alex Guerra. The event welcomed representatives from COPREDEH, municipalities, and COCODES of the area subject to study, MARN, European Union, USAID, OPS/OMS, APIB, ASAZGUA, FEWNET, FAO, UNESCO, CARE, ACH, CENTRARSE, ICC, SECONRED, Red Cross, and agroindustry representatives, among others.